Unique recipe, pineapple fried rice looks so yummy. 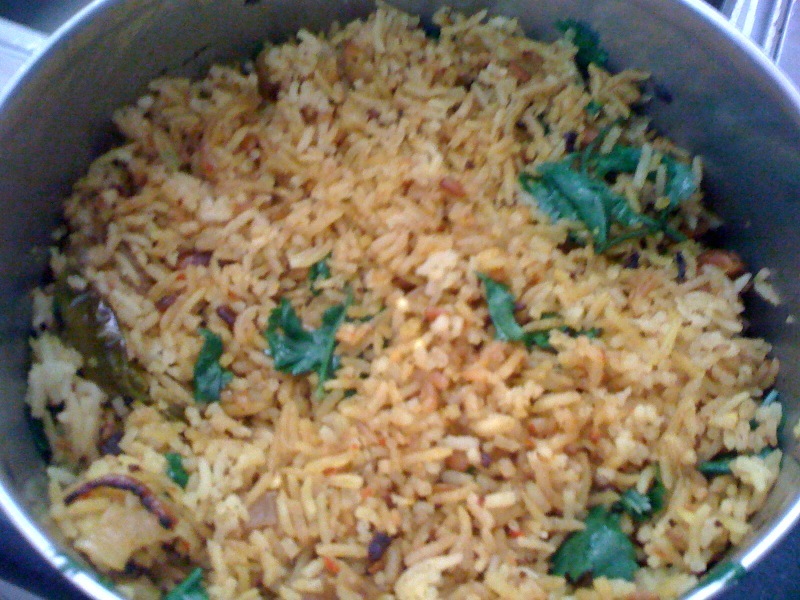 new n yummy n delicious rice..
yummy n very very delicious fried rice with pineapple !!! 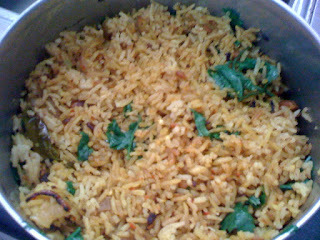 Yummy and super tempting flavourful fried rice. Cant wait to try soon. I love the flavour of pineapple, yummy fried rice. Nice recipe. Glad to follow you do visit my blog in ur free time.